The Swiss Import Promotion Programme SIPPO of Switzerland-Global Enterprise supports private small- and medium-sized enterprises from countries in transition that endeavour to access the Swiss and the EU markets. - Assistance at selected leading international trade fairs. Ukrainian companies have the possibility to be promoted and supported by SIPPO and -if selected- to participate in trade fairs in the European Union, to get to know the European market and to make valuable contacts with EU and Swiss importers. 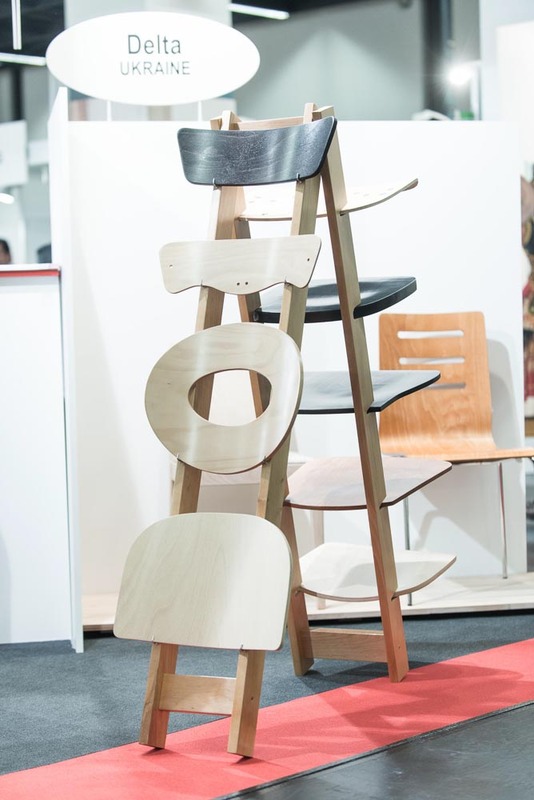 In Ukraine, through collaboration between SIPPO and NGO FORZA, 18 wood processing and furniture companies took advantage of SIPPO support and participated in 12 leading European trade fairs (Wooden Toys 2007, 2008; Hausbau & Energie 2010; Swissbau 2009,2012; IMM 2011; Interzum 2011, 2013; Domotex 2014; ZOW 2014, Interzum 2015, ZOW 2016). · Stand rental within the SIPPO collective stand (7-10 m2). The stand is in the very center of the pavilion, with internet, cleaning, office and kitchen facilities where one can welcome and treat a potential customer. · One poster with the company logo and a banner with photo of key product. · SIPPO provides hotel accommodation for two company’s representatives (6 nights). In other words, the company pays only for transportation of company staff and samples, for making the English version of the web-site and for promo materials. What is offered by SIPPO indeed pays, since individual participation in Interzum costs about Euro 10.000. For more info on SIPPO collective stands and their participants at previous trade fairs, please check SIPPO exhibitor booklets. For details on how to participate in the SIPPO program please contact Radmila Ustych. 316 new contacts at ZOW 2016! ZOW 2016 fair is over, and the companies are back home with 316 contacts! Visit us at the collective stand of Ukrainian companies at ZOW 2016 - leading fair for furniture components. FORZA NGO and SIPPO program invite you to participate in the training! Trade Fair ZOW 2016: join now! 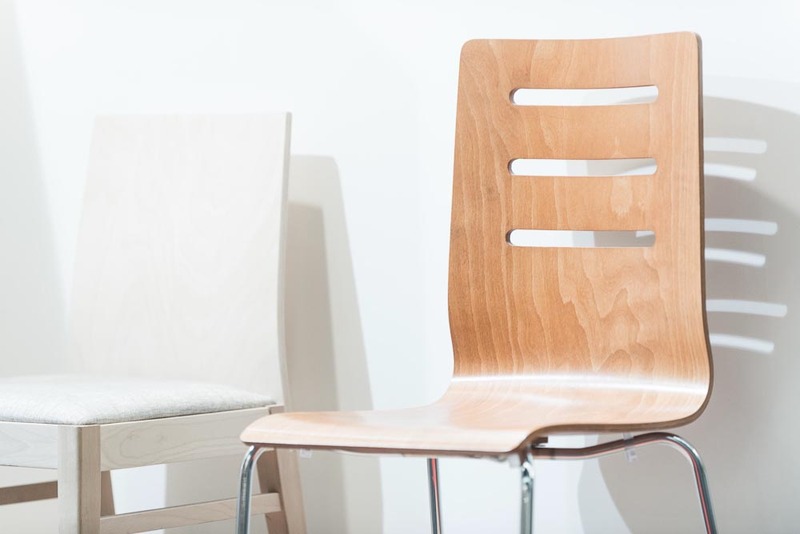 Present your wood products at the trade fair where furniture professionals meet! In the process of selecting new companies for participation in SIPPO program we have visited three wood processing companies in Vinnitsya region. 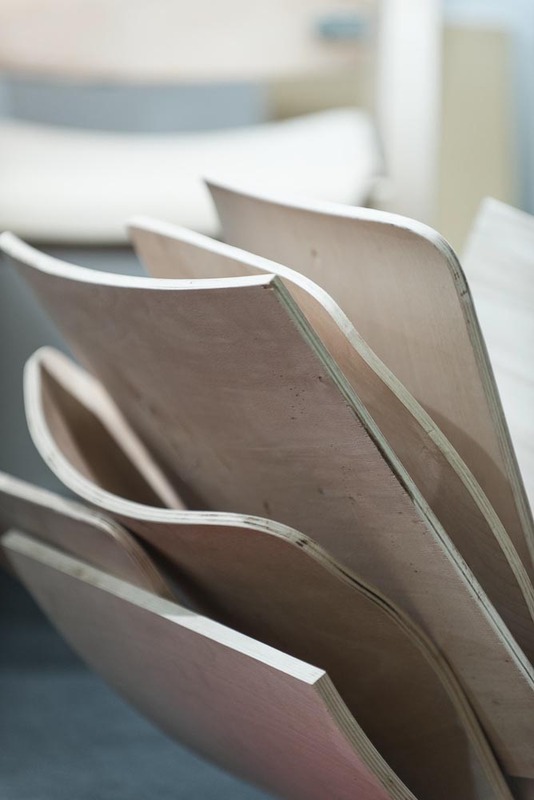 Ukrainian woodworkers are looking for opportunities to have their products exported abroad. DOMOTEX 2014: the world's leading fair in flooring is not only a key platform for business, but also an inspiration in all trends gathered under one roof. On April 5, 2013 in the picturesque area of Zakarpattya - Zhdeiyevo village training workshop for wood-processing companies of the Western Ukraine had been conducted. We have repeatedly informed you about the support provided by SIPPO (Swiss import promotion program) with the help of FORZA NGO to the Carpathian wood processing and furniture companies. Another, third mission of SIPPO took place in June 2011, to select wood processing companies for major industry fairs.